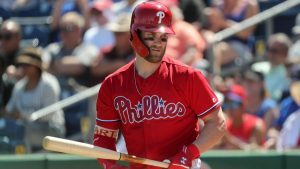 CAS Managing Partner, Michael Lamm, opines: Was the Phillies’ deal for Bryce Harper a merger or an acquisition? This article appeared on the front page of the Philadelphia Business Journal on March 29th, 2019. Click the link above to read full story. Credit Control, LLC Acquires Professional Recovery Services, Inc.